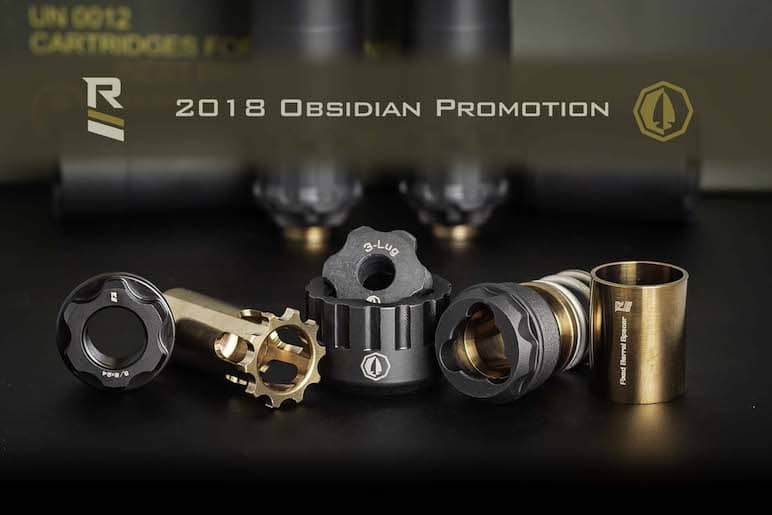 Obsidian45 and Obsidian9 purchases made between November 19, 2018 and December 31, 2018 will include an additional 5-piece promotional accessories kit. 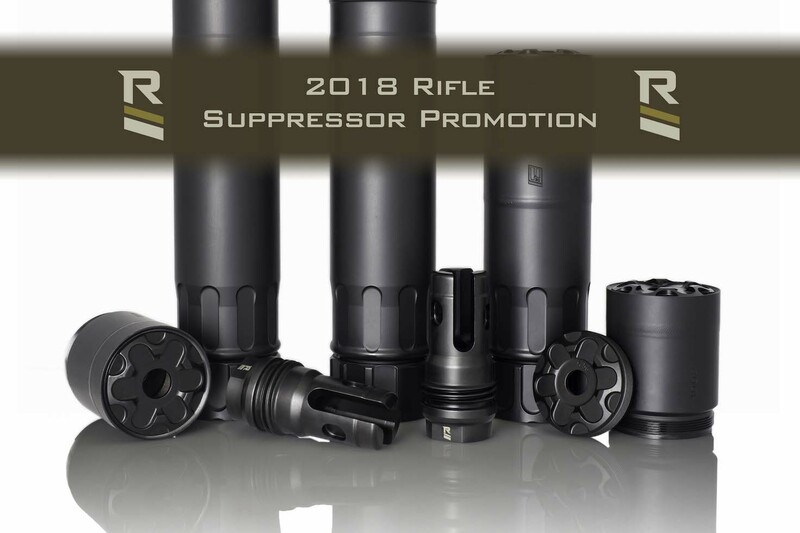 The Obsidian45 comes standard with (1) .578×28 Piston and the promotional accessories kit includes (1) 1/2×28 Piston, (1) 3 Lug Mount, (1) Combo Tool, (1) Fixed Barrel Spacer, and (1) 5/8×24 Fixed Mount. Total value of the Obsidian 45 promotional accessories package is $350.00. The Obsidian9 comes standard with (1) 1/2×28 Piston and the promotional accessories kit includes (1) M13.5×1 LH Piston, (1) 3 Lug Mount, (1) Combo Tool, (1) Fixed Barrel Spacer, and (1) 5/8×24 Fixed Mount. Total value of the Obsidian 9 promotional accessories package is $350.00. 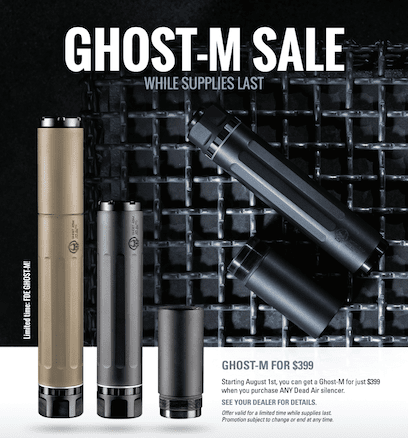 Starting August 1st, any purchase of a Dead Air Silencer will be eligible to add a Ghost-M for only $399!